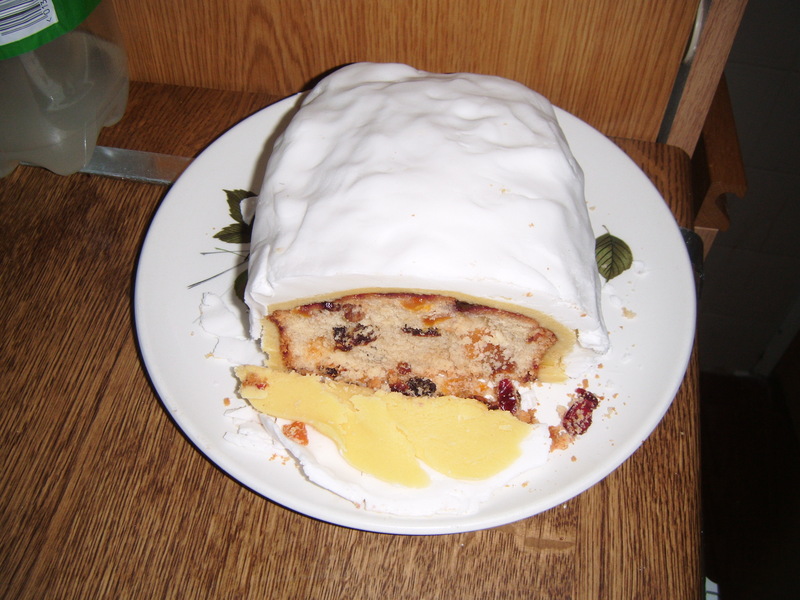 This is my Dairy free Christmas cake, with a difference, as you can see it is a lot lighter than the usual Christmas cakes that you see around. 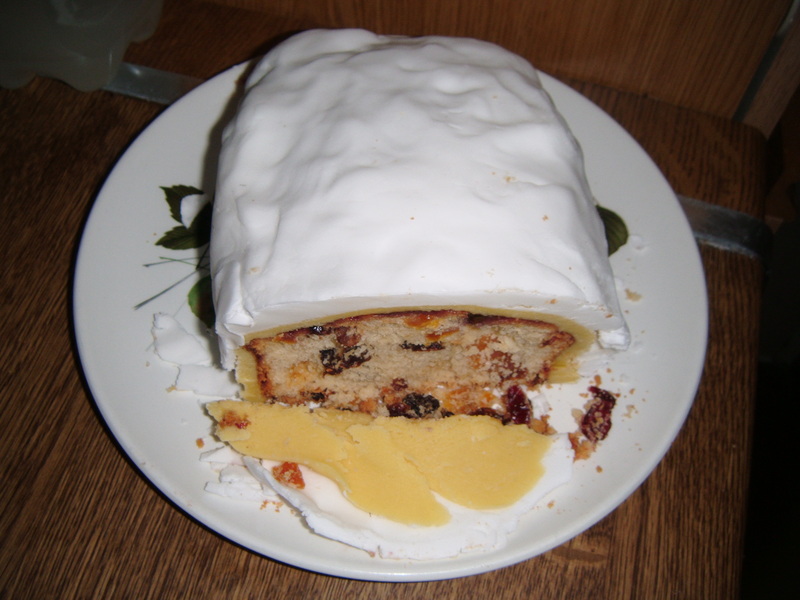 The cake itself is a sponge mixture, but to give it a Christmas feel, the fruit mix contains cranberries and apricots, instead of your usual, raisins and sultana’s. The cake itself is light and airy, and although it hasn’t been steeped with brandy or rum, it actually doesn’t need it as the cake itself will last long enough to see in the New Year and beyond. This entry was posted on 24/12/2013, in Uncategorized. Christmas Star or Coffee and Cream Cake anyone? Something new from the kitchen, freshly baked and all dairy free. 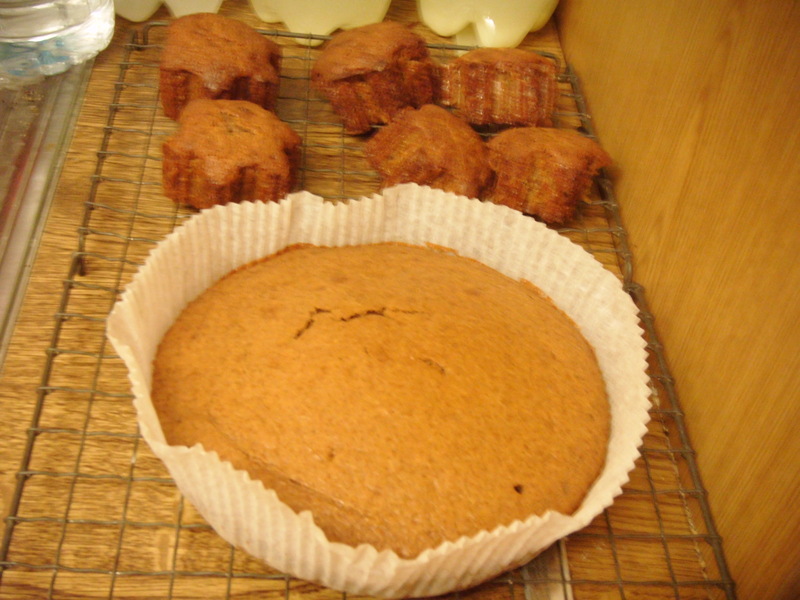 coffee and ginger stars, cakes in themselves and would be delicious with cream or ice cream, depending on the weather. The cake in the front is coffee and cream, pure indulgence and all dairy free. 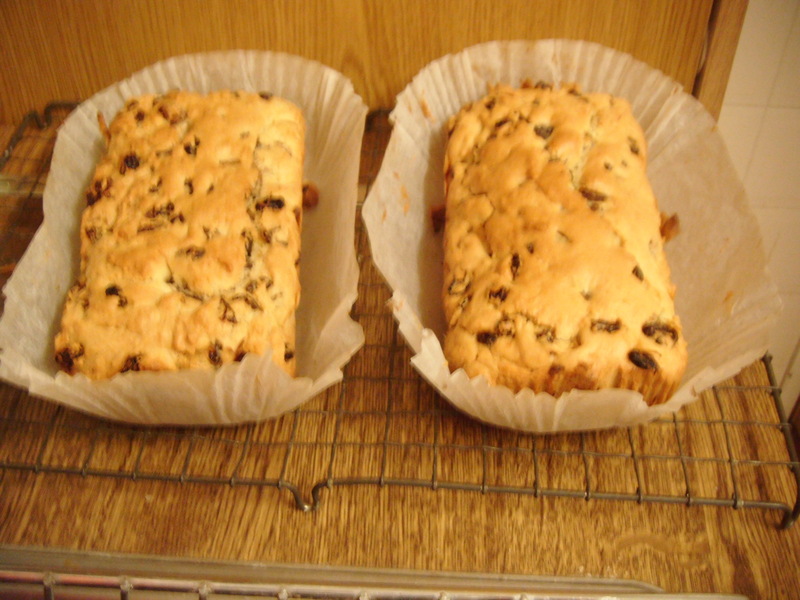 The sponge is light and airy and nobody would ever think that they were homemade and twice as yummy. Whether your a vegan. 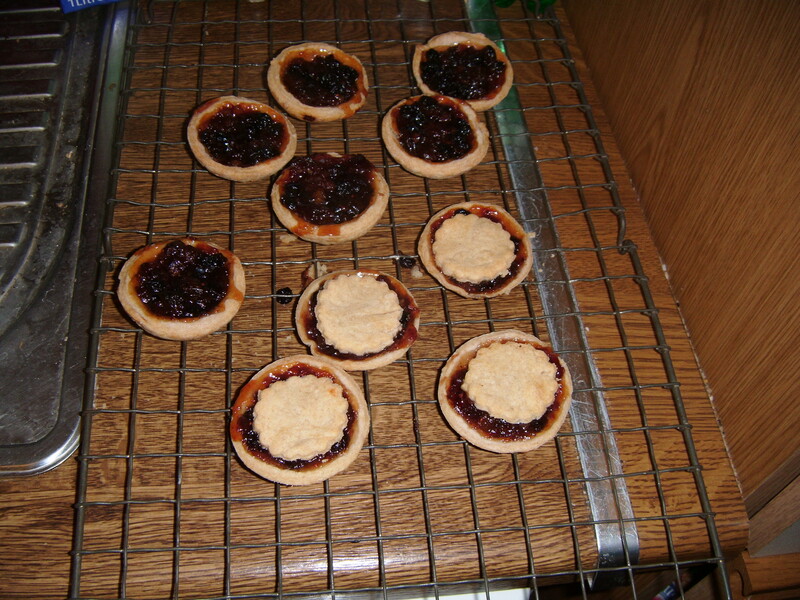 or vegetarian these cakes are enjoyable for everyone and flavours can be changed to your own tastes and delights. As I can’t have chocolate this coffee and cream cake is a fantastic substitute, but so are the coffee and ginger stars. 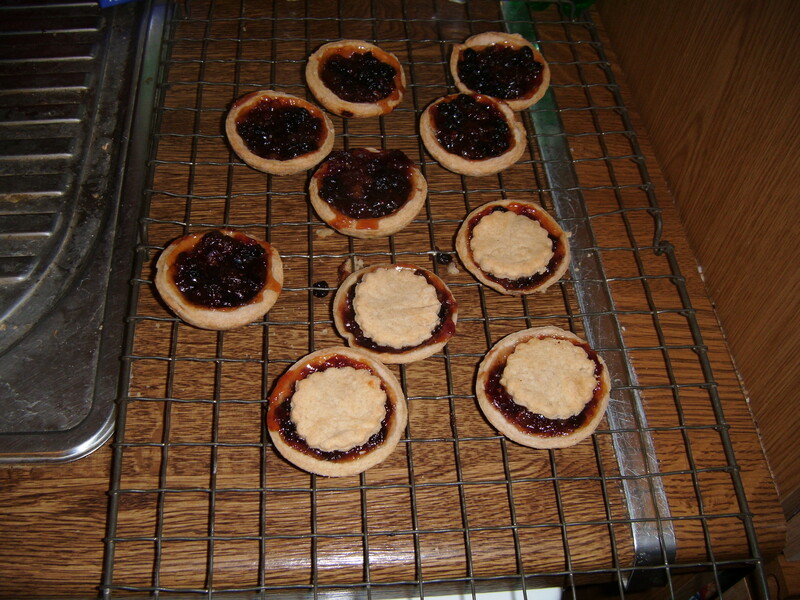 The cakes are always eaten and possibly more are made to be and passed on. The coffee and ginger stars taste delicious and would quite happily make more for anyone. There easy to make and yummy either with cream or custard, even ice cream, they could be used as an alternative to a christmas pudding as they are light in texture and bake evenly, although they may take a little longer to cook. The coffee and cream cake can be used as a dessert, although being me I wouldn’t have a sliver of a slice, but quite a large chunk, I may have it with fruit as an alternative to custard or ice cream, or a fruit based jus or sauce. 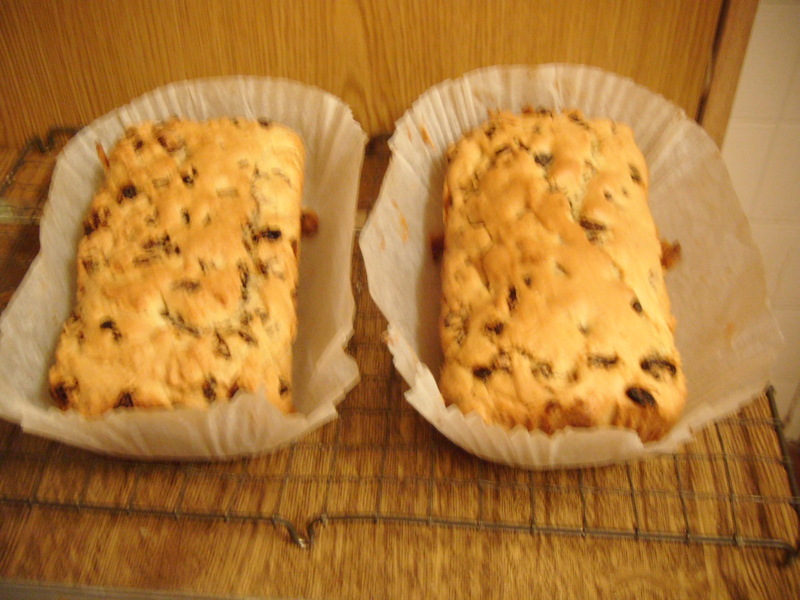 This entry was posted on 01/12/2013, in Uncategorized and tagged cakes, Coffee and walnut cake.